Lucky for you, this boot is not only handsome, but also comfortable. The shaft is genuine leather, and the sanded leather foot has a carefully detailed overlay edged in leather lacing. 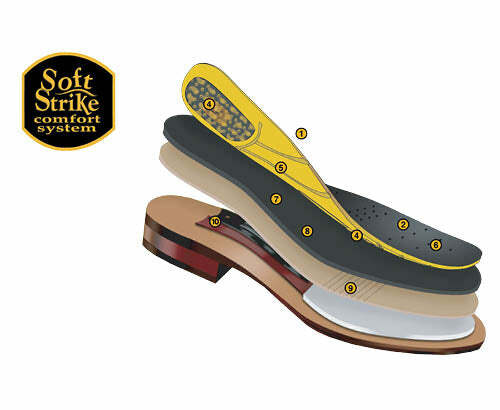 It's fully leather lined and has a Soft Strike Orthotic insole for a soft landing with each step.